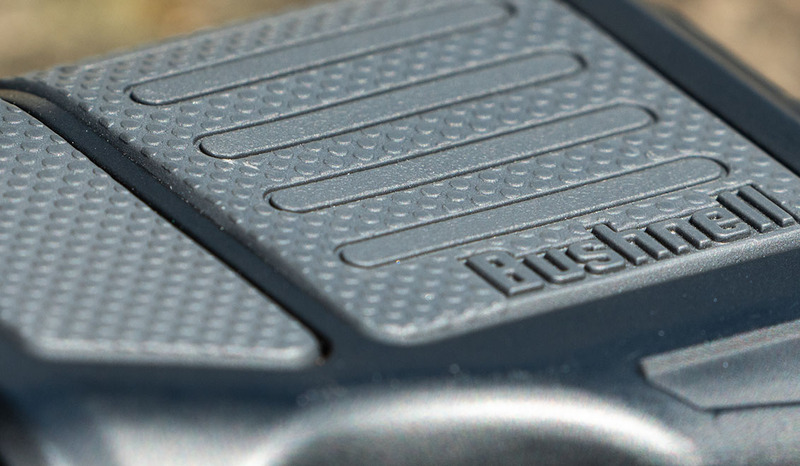 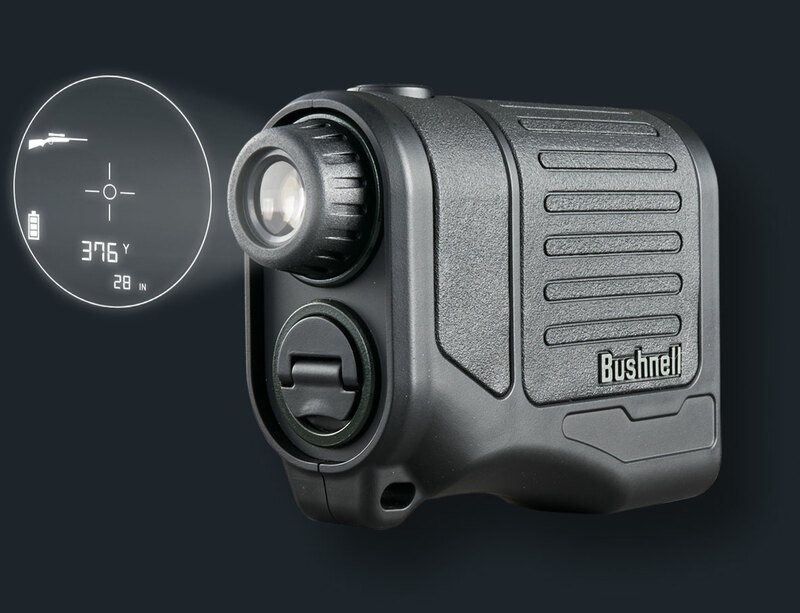 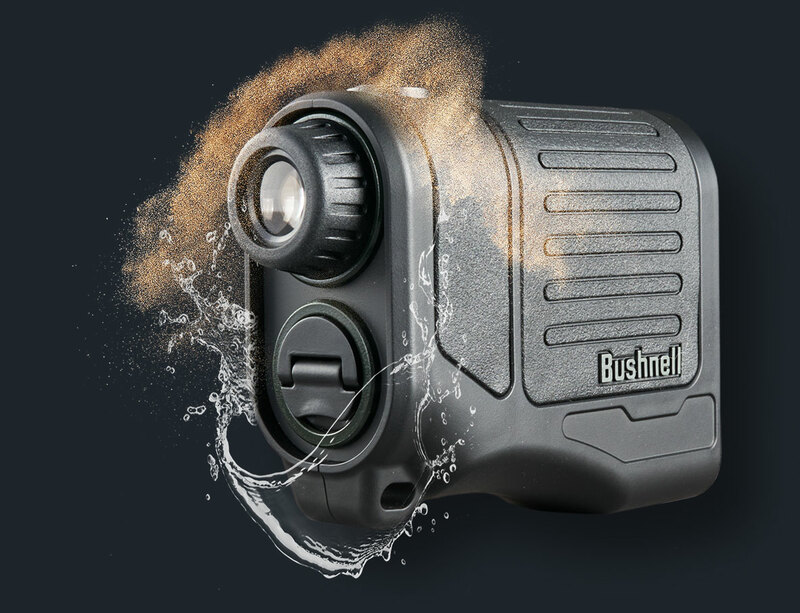 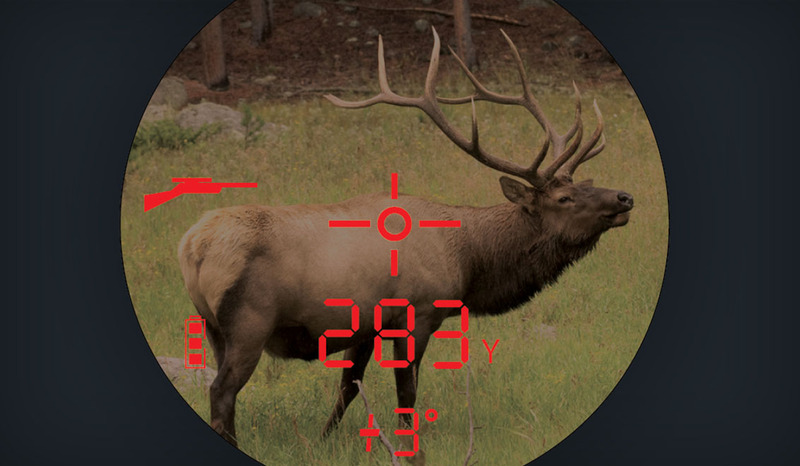 Bushnell Laser Rangefinders combine accuracy and reliability to deliver confidence in the field. 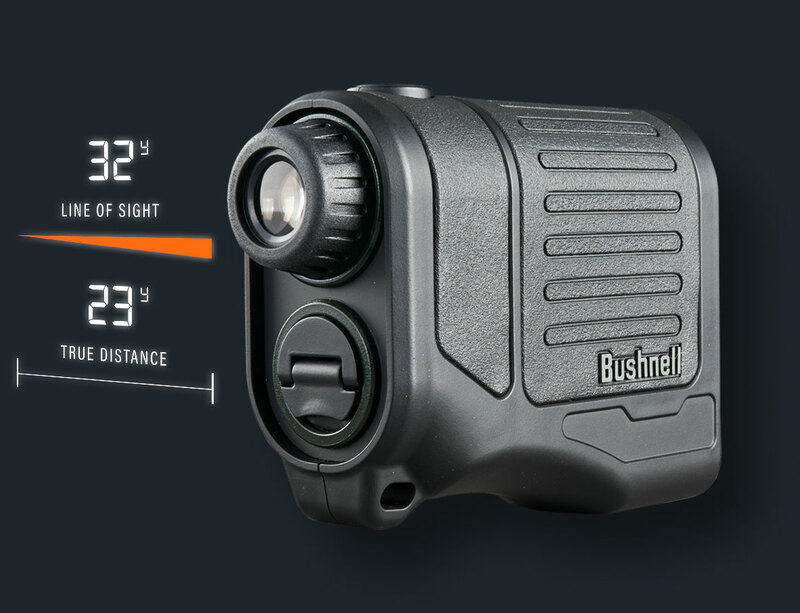 With various modes to support rifle and bows, Bushnell laser rangefinders can deliver an accurate range with your projectiles true flight distance in mind. 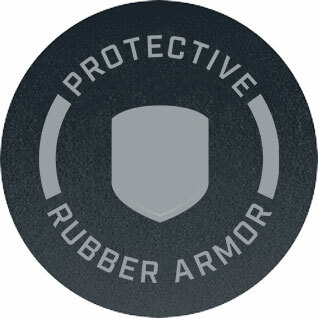 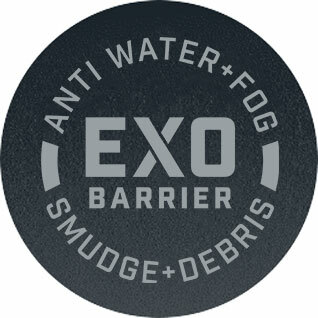 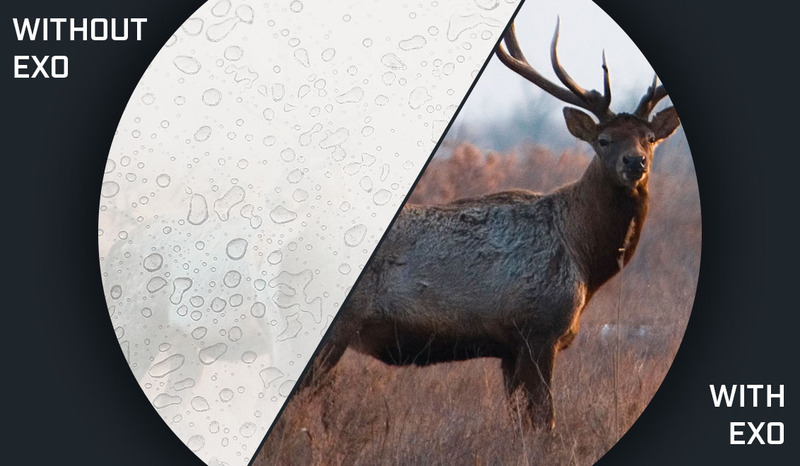 Exo Barrier™ helps keep your vision clear as well as the laser and sensor by keeping fog, water and dirt off the lenses for clarity in any condition. 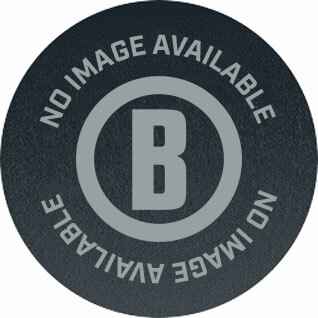 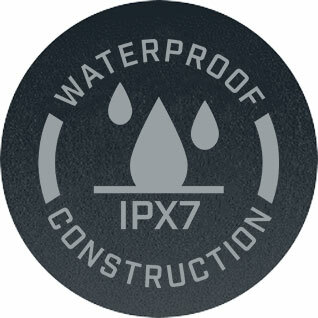 Dramatically improves contrast, clarity, and light transmission for rapid, positive identification in all lighting conditions. 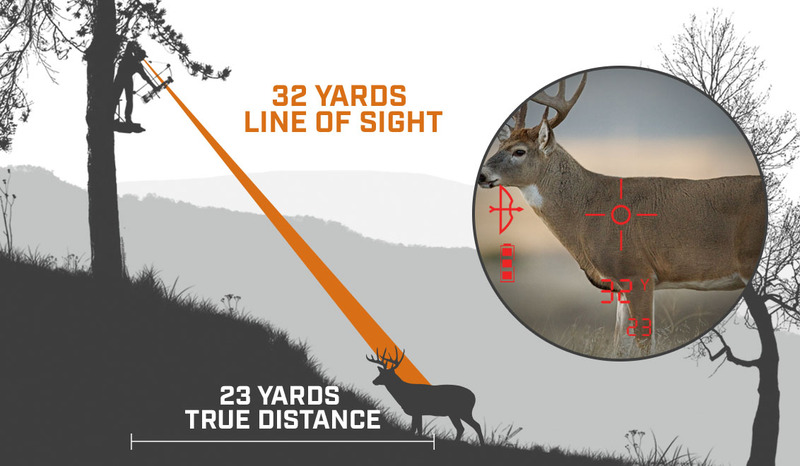 Extreme up and downhill angles alter true horizontal distance to your target. ARC accounts for the terrain angle when calculating distance, so you know precisely how to shoot the range.